You get the distinct feeling that there aren’t enough hours in the day for Scott Williams. The 29-year-old is the machinery manager at Sansaw which is shorthand for ‘he drives all the big stuff’. But even when his week is finished on the estate he’s gunning for more work at the weekends. Scott’s honest enough to say that his teachers would be amazed at his work ethic now, given school wasn’t for him. Give him anything with four wheels and Scott knows how to drive it. “I keep away from wagons but can drive every other bit of plant machinery, from forklifts and loadalls to diggers, excavators, tippers and dump trucks,” he says. But the most fun he has is on his quad bike. Not a normal quad though. At Sansaw since 2010, Scott first came to the estate when the Pavilions offices were being built. 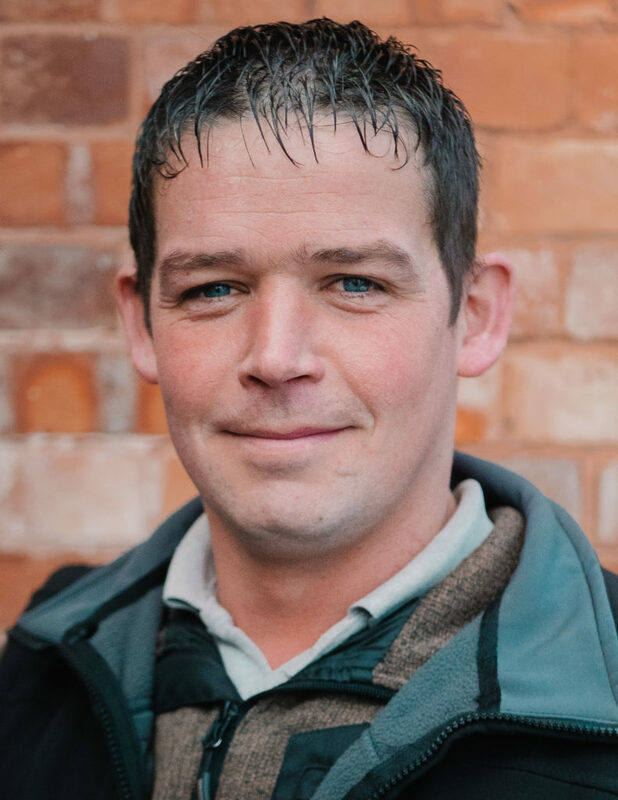 “I started out labouring on that job but I got to know the groundworks company quite well,” Scott explains. “Towards the end of the project they were getting fed up of all the traveling so they asked me to finish it off. Living on the estate enables him to work on his cottage, too. Scott’s also responsible for the woodland enjoying something of a spruce up. Family wise, Scott’s been with Lisa for four years and has a step-daughter Sophie, 15, a step-son Logan, eight, and a son Callum who’s three.